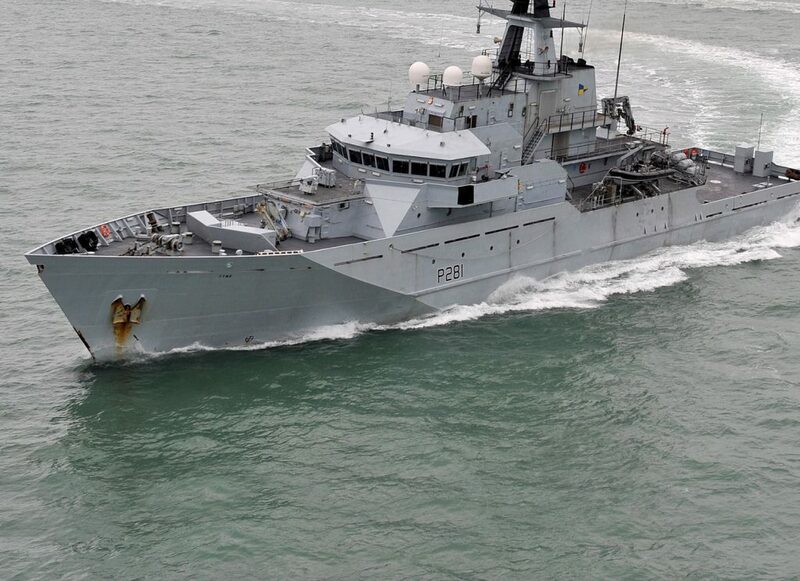 In several previous articles, The British Democrats have mentioned Britain’s dire need for illegal immigrant and fishery protection vessels. Whether it was regarding articles on George Osbourne’s fantasy ‘Northern Powerhouse’ (building many smaller ships in the North East’s remaining ship yards would have actually helped here) or articles discussing our Party’s dreadful suspicion that our Prime Minister might sell out our fishermen, we did predict that specialist ships would be needed. In fact if people look at the dates and predictions, on many, many subjects, the British Democratic Party’s library of older articles are very accurate. In fact, compared to other patriotic organisations, it have been astonishingly on the ball! I would, therefore, ask all patriots to consider this, as they send off their membership applications, to the future of British Nationalism, The British Democratic Party. Tagged Briotish democrats, britishdemocrats.uk, UK Fishery Protection, UK Illegal Immigration Protection. George Osbourne is no friend of British fishermen. He is still using his influence in an attempt to sabotage Brexit. No wonder our hard working fishermen overwhelmingly voted to leave the EU. It’s time they were treated with the respect they deserve.